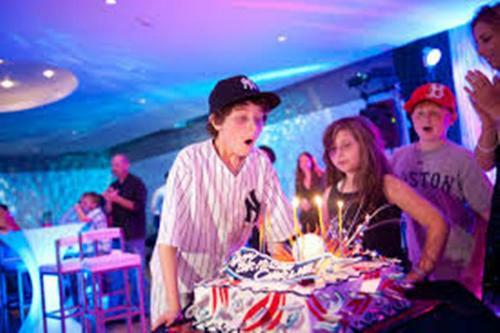 The Jewish boys who are 13 years old will become bar mitzvah. It means that his action will be accountable based on the Jewish law. The ones who have the responsibility for the actions of the children are the parents before the kids reach 13 years old. If they are 13 years, the parents do not have any responsibility again. Therefore, the kids take their own responsibility regarding to the ethics, traditions, and ritual laws of Jews. The kids now have the rights to participate in all kinds of Jewish community. If you check the traditional bar mitzvah, the father of the kids will thank to god because he will not be punished again because of the sins of the child. The religious services are needed to make sure that the actions of the kids will be accountable based on the Jewish perspective. Usually, the religious service or ritual is conducted in the community or family. The common ceremony to hold bar mitzvah is on the first Shabbat. It is after the boys reach their 13 and the girls reach their 12. 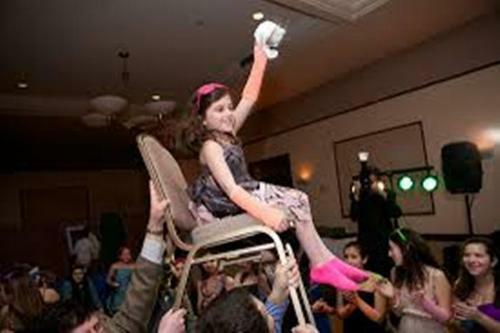 During the bat mitzvah, the big festivity will be held. It is called as seudat mitzvah. It will be celebrated with members of the community, family and friends. 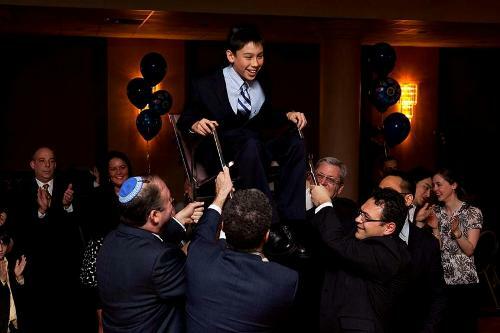 The type of celebration of bar mitzvah depends on the person. Some people have a party or even a special event. Others decide to have a trip. 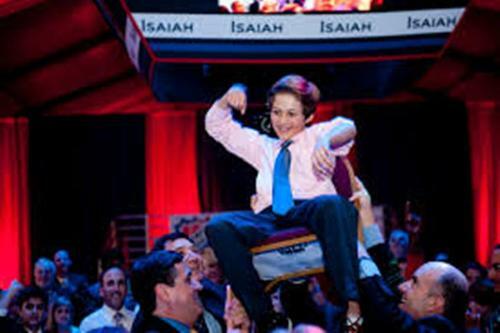 The Jews who have a lot of money take the bar mitzvah celebration to the next level. They have party in country clubs or even luxury hotels by inviting hundreds of people to enjoy the celebration. In the movie, keeping up with the Steins, this trend was mocked. Rabbi Shmuley Boteach stated that in 1970s, the lavish bar mitzvah party was very common. Get facts about baptism here. The bar mitzvah is marked by reading the torah. But some people prefer to read the Jewish history topic. 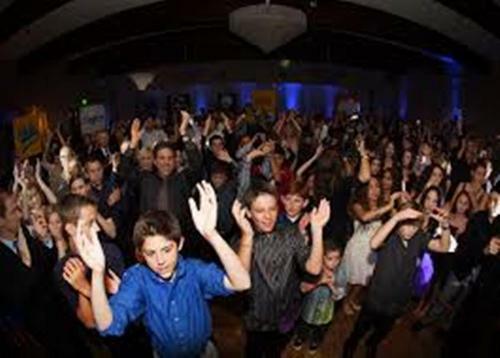 What do you think on facts about Bar mitzvah?